First, stop with only your steer axle on the platform to get your steer axle weight. Continue until both the steer axle and the drive tandems are on the platform. This gives you the tractor weight. Subtract the steer axle weight from the tractor weight (so 2 minus 1), and you have the weight for your drives. Continue on the platform to get your gross combination weight (GCW). Subtract the tractors weight from the gross combination weight (so, 4 minus 2) and you have the weight of the load on the trailer tandems. All weights can be verified as you drive off the scales. Subtract the steer axle weight from the GCW, and then weight just the trailer tandem. A bit of simple addition and subtraction verifies your tandem weights. Many public scales, including all CAT scales are set up with three platforms to check your three axle groups at once. However, many state scale houses only have single platforms, where you have to position your axles or tandems individually. So, knowing the steps above will save you time when you are running back and forth from loading sheds to public scales. Recently, the process of weighing a truck and trailer has become even more simpler due to onboard scales. 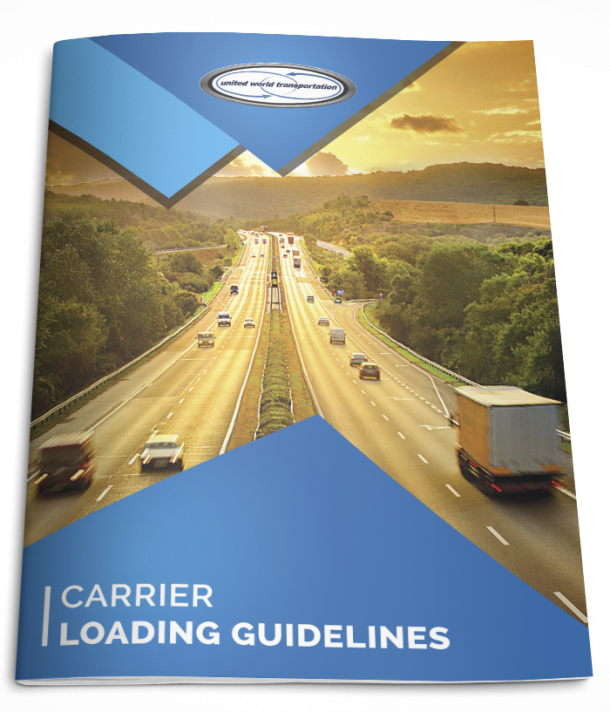 They provide immediate reading as the truck is being loaded, and then allow you to make adjustments immediately; they are a great option if your trip does not depend on accurate weights from certified scales. Some additional things drivers should be aware of in the winter months: chains add to your overall weight. So does any snow/ice buildup on the truck or trailer; make sure to regularly and safely remove the buildup in order to cause any discrepancies or issues when loading!